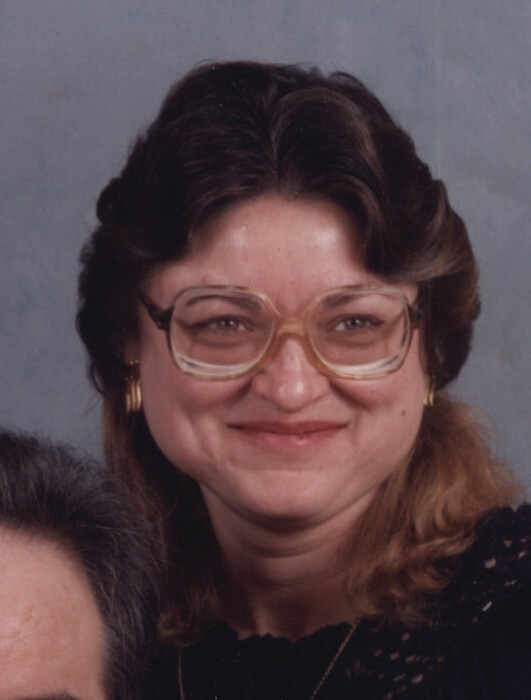 Nancy L. McLeland, 70, of Decatur, IN passed away Monday, April 8, 2019 at Adams Memorial Hospital. Nancy was born in Celina, OH on January 14, 1949 to the late Calvin E. and Norma J. (Vorhees) Smitley. On December 4, 1976; Nancy married Everett D. McLeland. He preceded her in death on May 17, 2009. Nancy retired from Strick Corp in Monroe, IN after 29 years of service. She is survived by a son, Kirt D. (Tonja) McLeland of Decatur; a daughter, Kristine (Bryan Snodgrass) Cox of Decatur; a sister, Carla Rapp of Decatur; 6 grandchildren and 7 great grandchildren. Nancy was also preceded in death by a brother, Kenny; sister, Gayla and a daughter-in-law, Deb Loshe-McLeland and a grandson. Visitation will be on Wednesday, April 10, 2019 from 4:00-8:00 p.m. at Haggard-Sefton-Hirschy & Zelt Funeral Home. Funeral Services will be held at 10:00 a.m. on Thursday, with calling 1 hour prior to service from 9:00-10:00 a.m. also at the funeral home. Rev. Janet Lough will be officiating and burial will be in Decatur Cemetery. Memorials are to ACCF Dementia/Alzheimer’s Angel Fund.